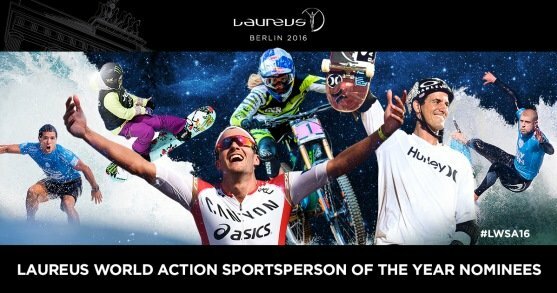 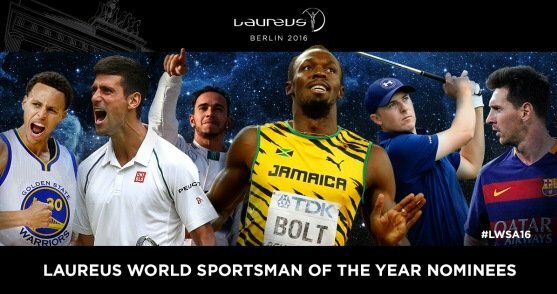 A glittering collection of the world’s greatest sports stars have been nominated for the 2016 Laureus World Sports Awards, following a ballot by the world’s media. 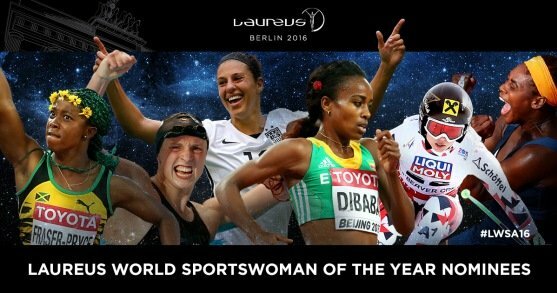 After a sparkling 2015 in which she won three Grand Slams, US tennis legend Serena Williams is again nominated for the Laureus World Sportswoman of the Year Award – her record tenth Laureus Nomination. 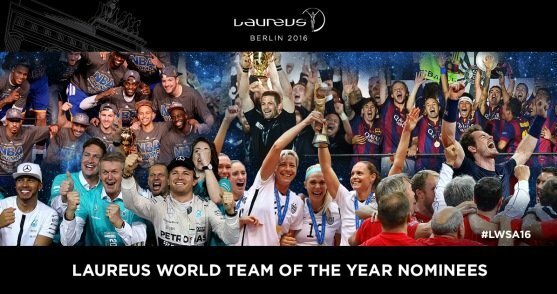 In another strong category, the Mercedes AMG Petronas Formula One Team is nominated for the second straight year for the Laureus World Team of the Year Award, along with Rugby World Cup champions the All Blacks, Champions League winners FC Barcelona, NBA champions Golden State Warriors, the Great Britain Davis Cup Team and the US Women’s Football Team, who won their third World Cup. 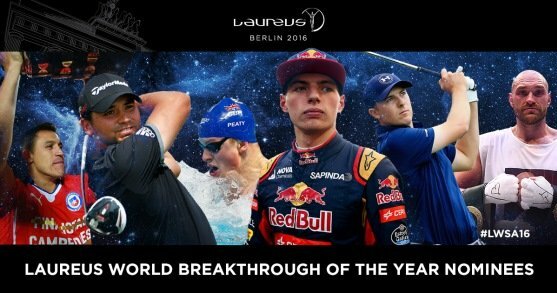 Two sportsmen are nominated in two categories: surfer Mick Fanning (Action and Comeback) and world No.1 golfer Jordan Spieth (Sportsman and Breakthrough). 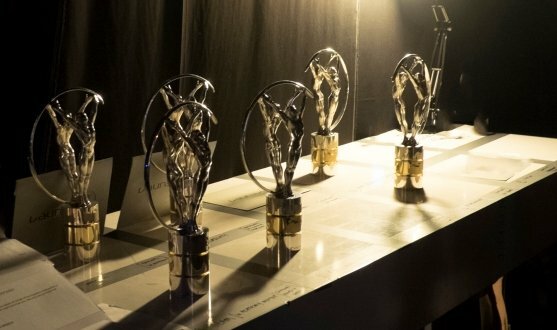 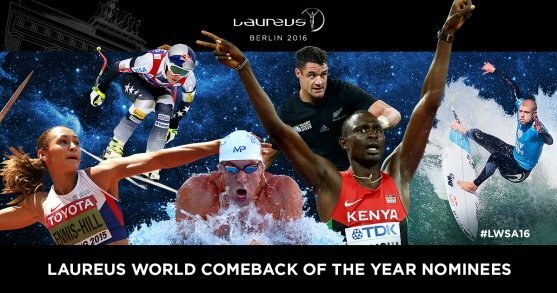 In addition to Fanning, the Laureus World Comeback of the Year category features some of the biggest names in sport – Rugby Player of the Year Dan Carter, world heptathlon champion Jessica Ennis-Hill, the most decorated Olympian Michael Phelps, Kenya’s 800 metres world champion David Rudisha and US ski legend Lindsey Vonn. 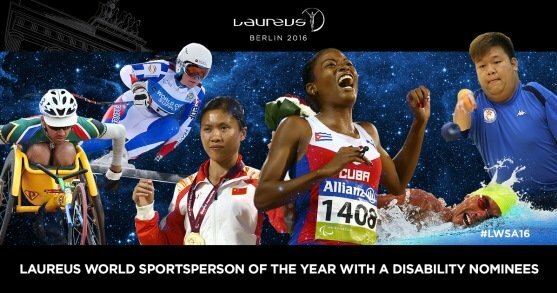 Nominations for the Laureus World Sportsperson of the Year with a Disability include two former winners: Brazilian swimmer Daniel Dias, who won in 2009 and 2013, and France’s Marie Bochet, winner in 2014, who had her second clean sweep of all five events at the Paralympic World Skiing Championships.